The first four books in the New Testament are the Gospels. These books record the birth, life, ministry, teachings, death, and resurrection of Jesus Christ. “Basic Bible Survey” is a companion course of “Creative Bible Study Methods” which teaches various ways to study the Bible. 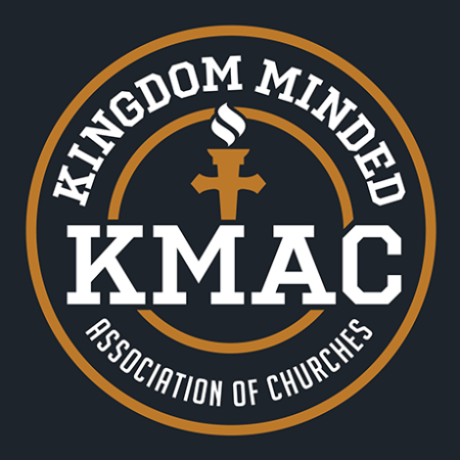 Both courses are designed to enrich your personal study of God’s Word. 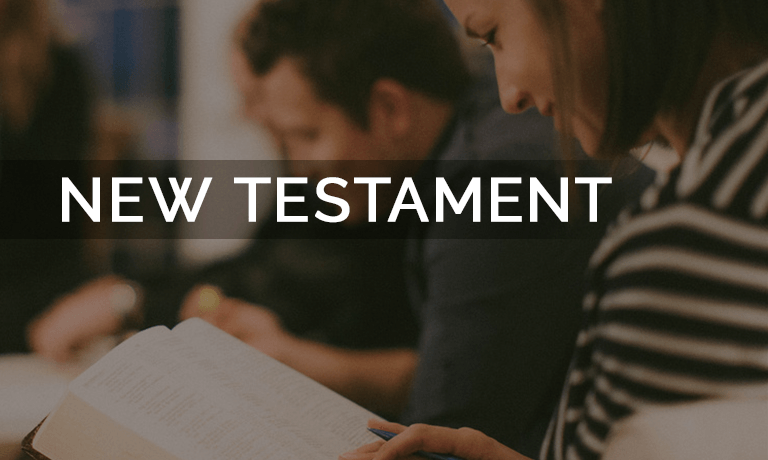 Create and expand outlines of books of the New Testament. Continue with a more detailed study of God’s Word upon completion of this course.